SOLD Polished Aluminum Door Cups Solid Metal !! Thread: Polished Aluminum Door Cups Solid Metal !! Polished Aluminum Door Cups Solid Metal !! 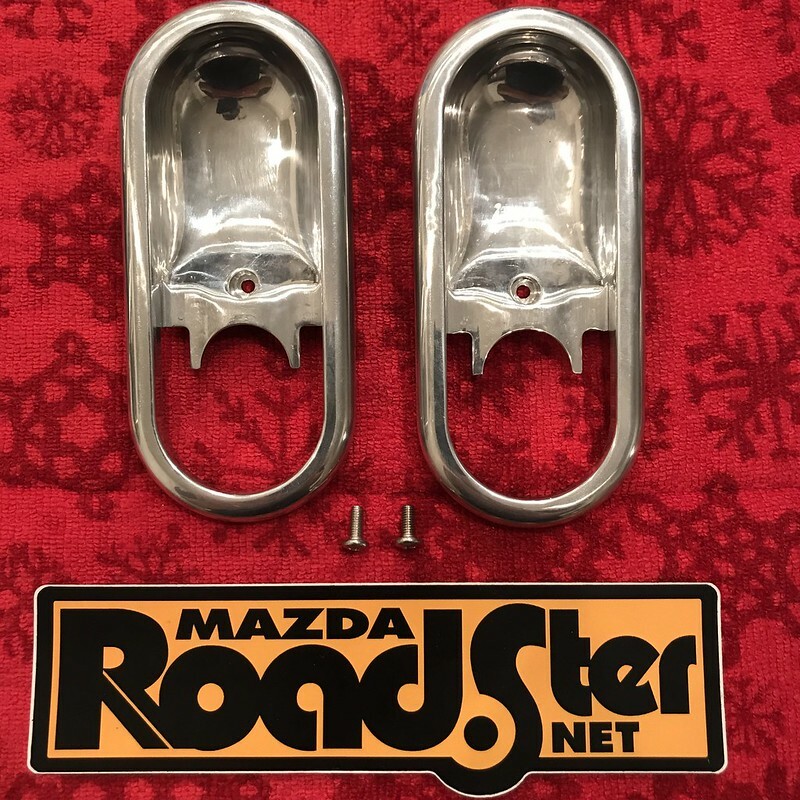 Got these from the CM website several years ago, they are made from aluminum, they weigh nothing and look great in Miata interiors to give them some eye candy. You will receive $$$$. Let me find your PP acct..
...and don't be like an NCGreasemonkey.